If you are one of those dancers who has tight iliotibial bands or “IT bands” you know that it is not an easy task loosening them up. Today I want to share with you a different way to loosen up your IT band. These exercises work well because they do not put direct pressure on the IT band, rather on the muscle groups surrounding it which are the real culprits for the tightness! But first lets explore the IT band by locating it. 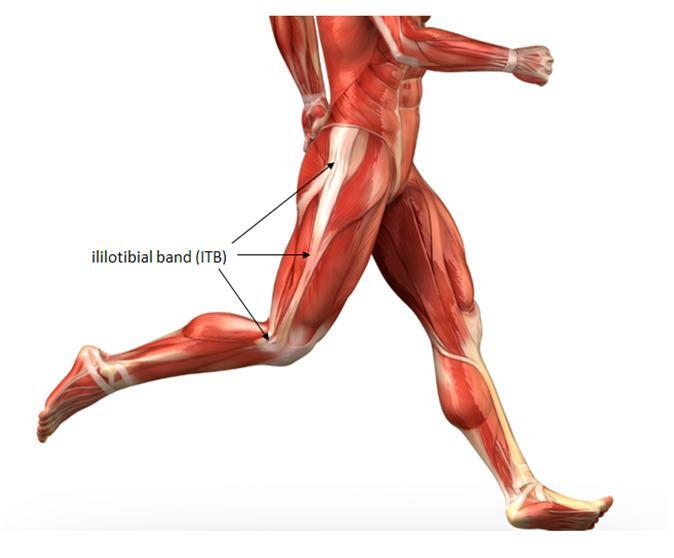 The Iliotibial Band is a thick strip of connective tissue that connects several muscles in the outside thigh. It plays a key role in the movement of the thigh by connecting hip muscles to the tibia of the lower leg. (see below) Tight IT bands in dancers is very common and can cause hip and knee pain as well as injuries. 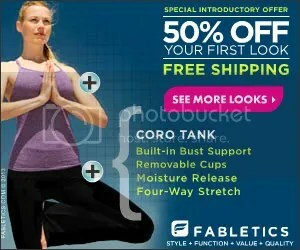 It can also inhibit flexibility which of course affects extension and developé. Anytime my Ballet Strength clients start to feel hip or knee pain and/or tightness, I add the exercises in the video below to their training program. Give them a try yourself, performing 10 repetitions in each position to increase your flexibility. Posted on December 24, 2014, in Ballet, Ballet News, Ballet Strength, fitness, Injury Prevention, Strength Training for Dancers, Technique Tips and tagged ballet conditioning, ballet develope, ballet extension, ballet flexibility, ballet foam rolling, ballet strength, dance, dance conditioning, extension, foam rolling for dancers, it band, it band foam rolling, Strength Training for Dancers, tight hips. Bookmark the permalink. Leave a comment.